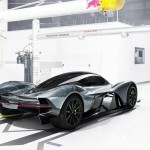 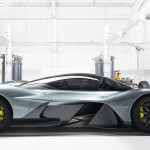 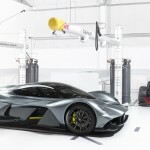 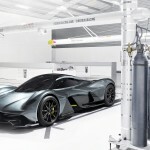 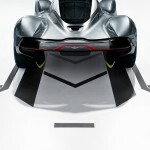 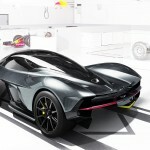 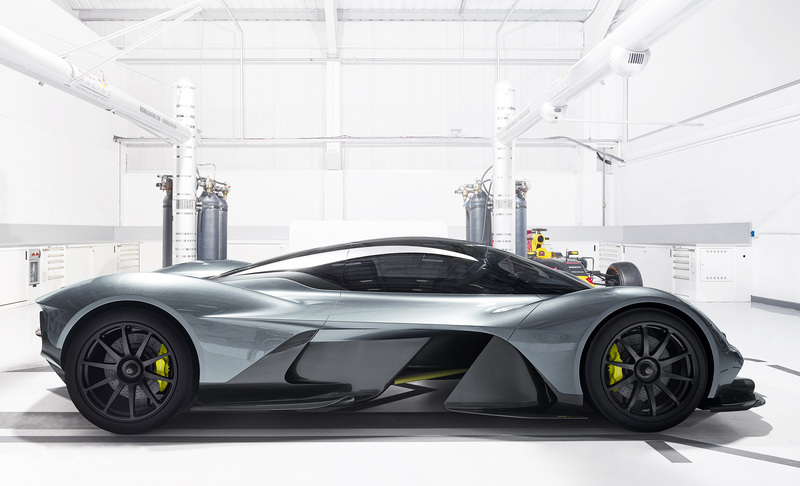 Today Aston Martin are anouncing one of their most exciting projects to date: the AM-RB 001. 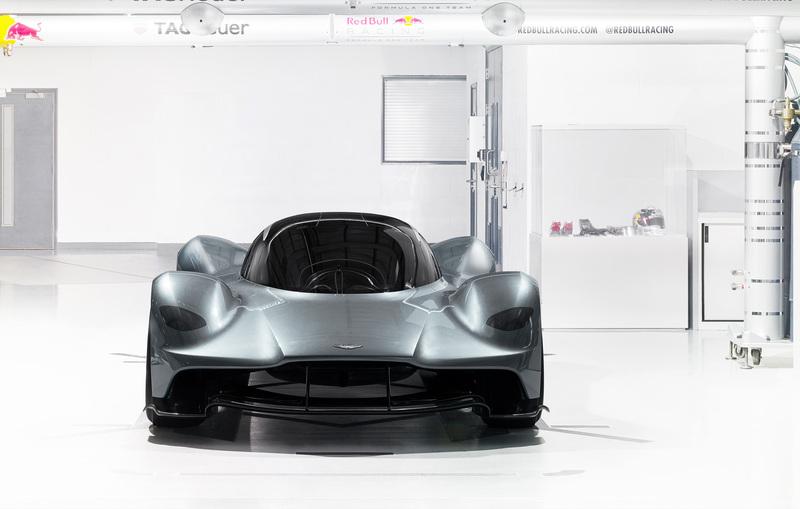 It takes more cues from Motorsport than any previous design from Aston. 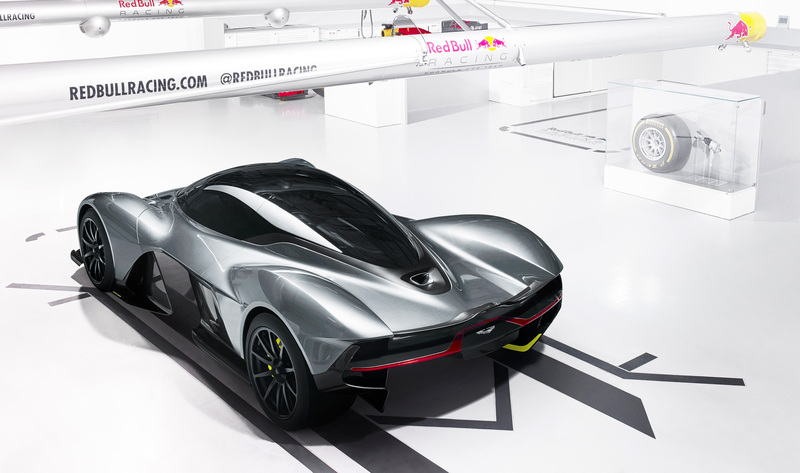 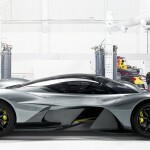 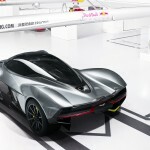 That’s becuase it’s being designed by Adrian Newey who is also resonsible for the Red Bull F1 car. 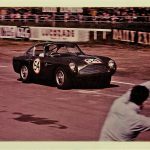 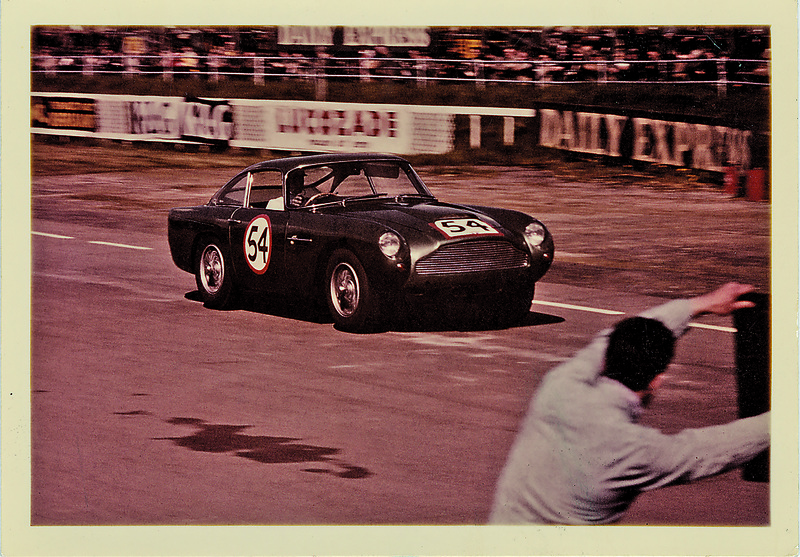 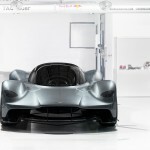 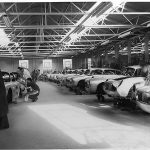 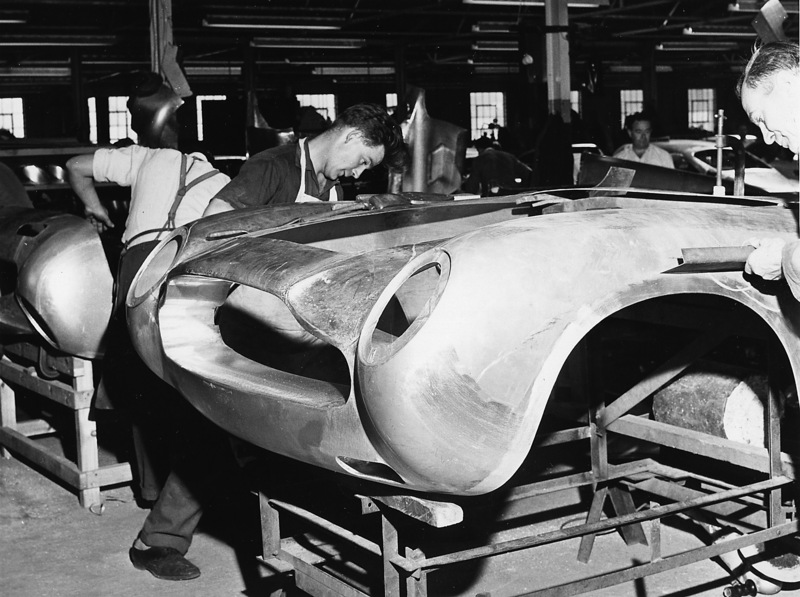 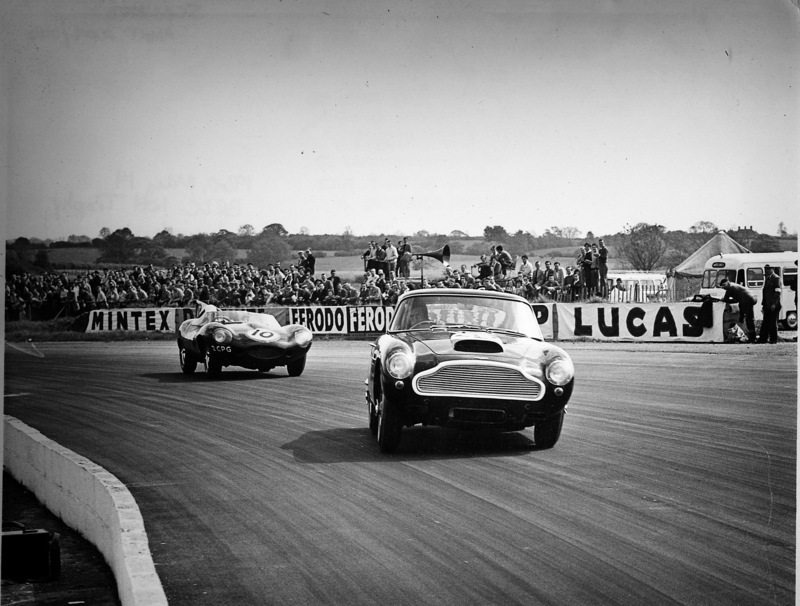 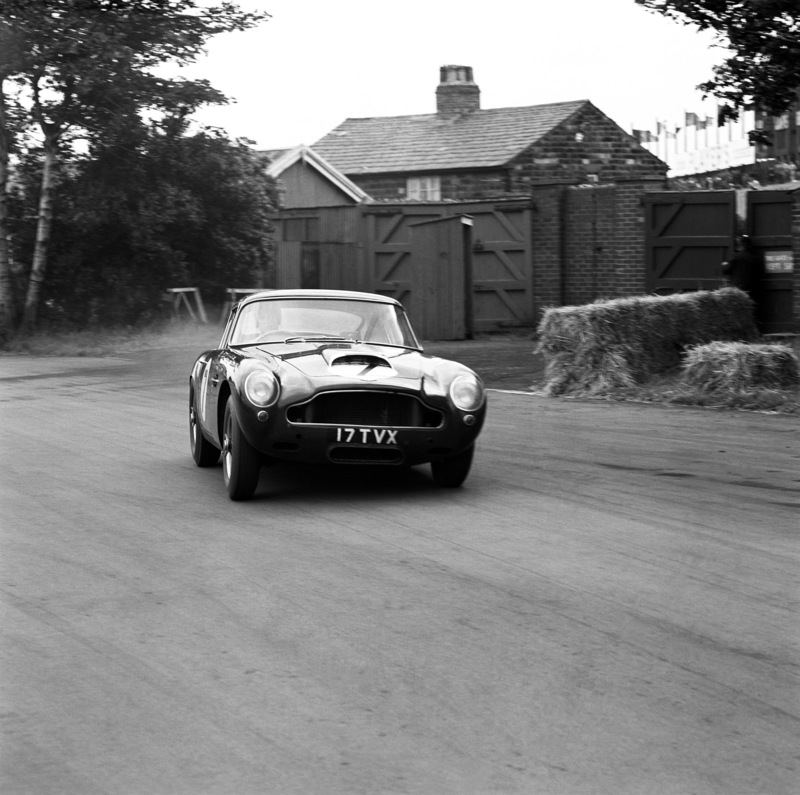 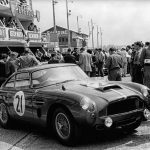 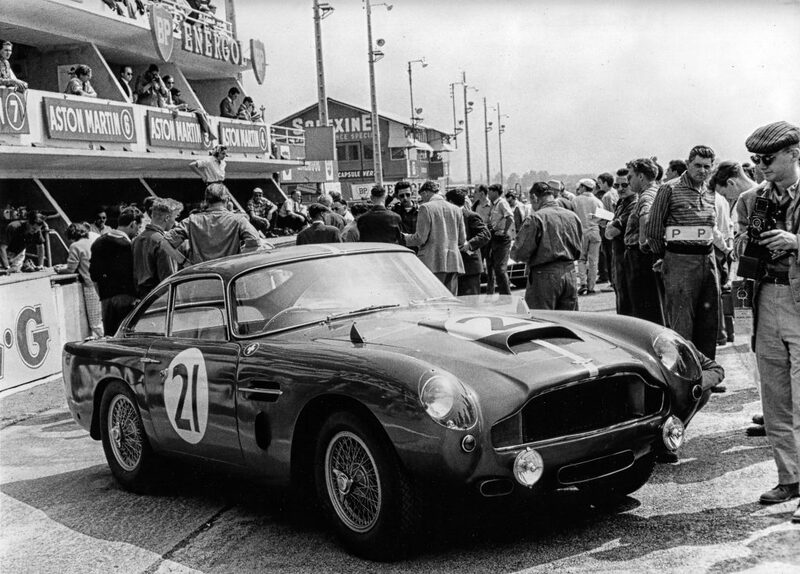 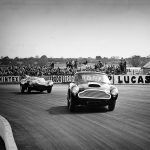 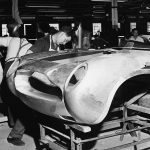 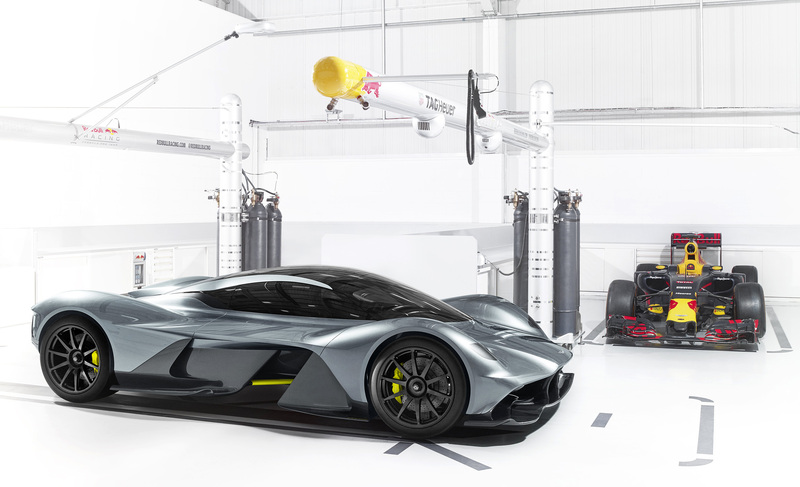 AM-RB will be built by both Aston and Red Bull with a total production of 99 to 150 cars. 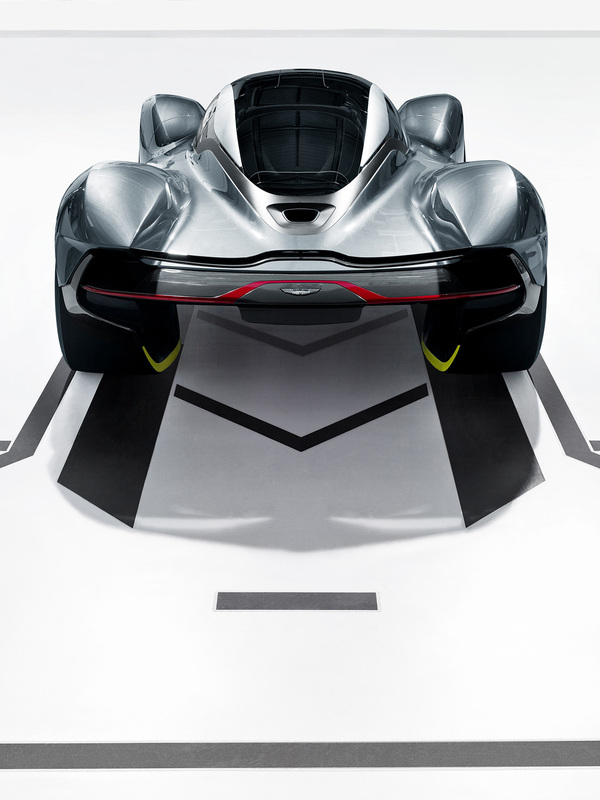 5 July 2016, Gaydon, England: Aston Martin and Red Bull Racing are today revealing their ground-breaking hypercar; codenamed AM-RB 001. 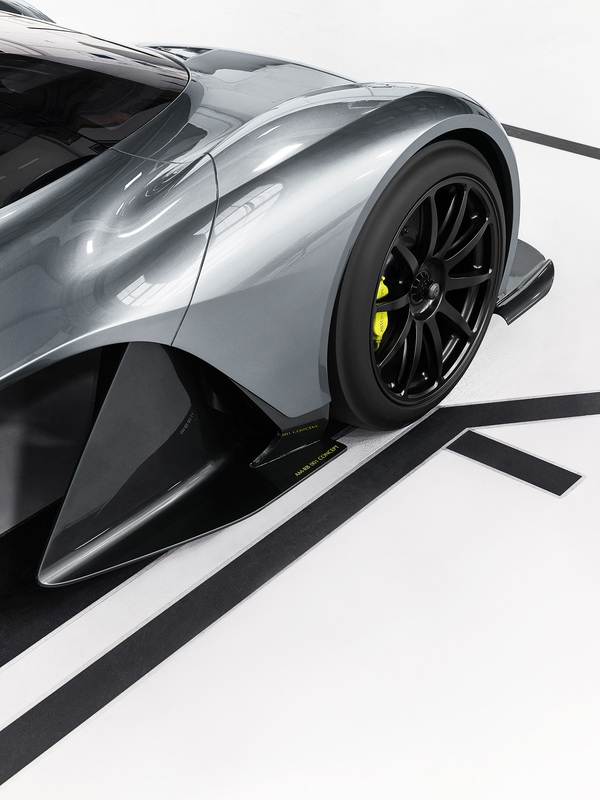 The product of a unique Innovation Partnership between the British luxury brand and eminent F1TM team, this ambitious, uncompromising and wholly extraordinary collaboration combines the vision and skills of two world-leading brands to create a road car the like of which has never been seen before. 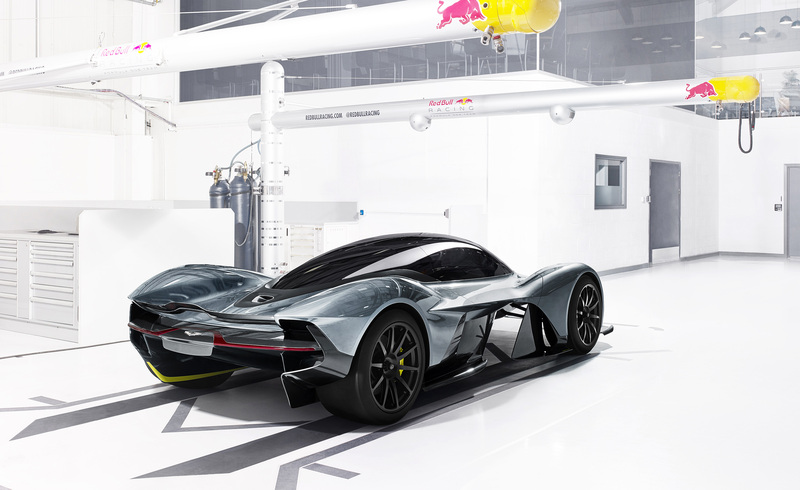 The three men charged with realising this shared vision are Adrian Newey, Red Bull Racing’s Chief Technical Officer and the world’s most successful F1TM designer, Marek Reichman, Aston Martin EVP and Chief Creative Officer and David King, VP and Chief Special Operations Officer. 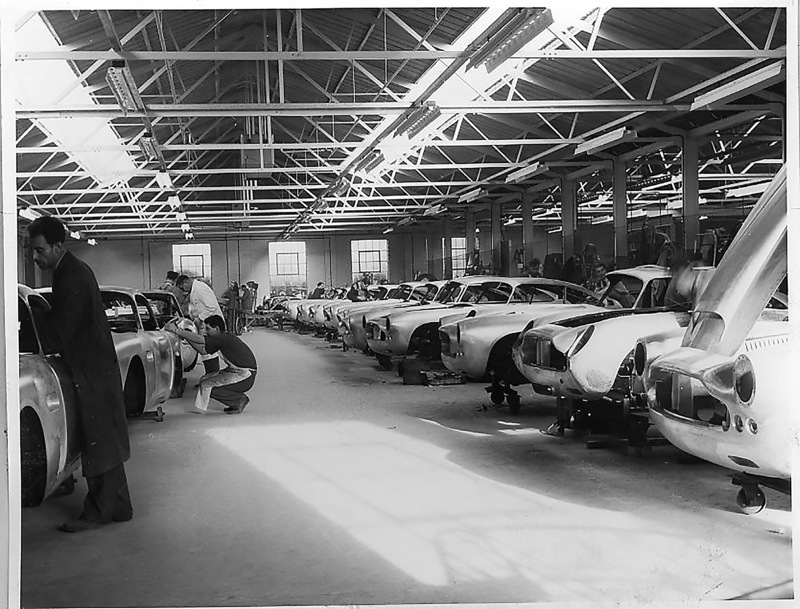 Together they spearhead a formidable alliance. 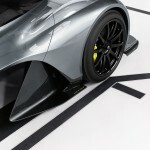 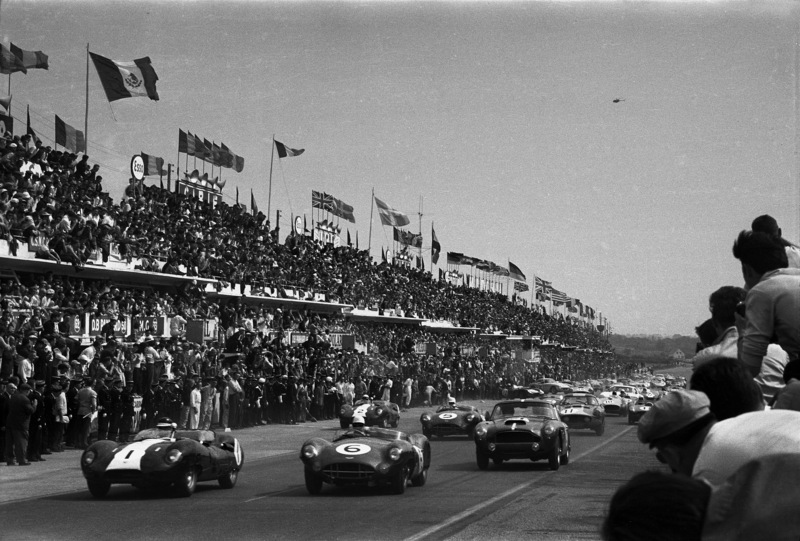 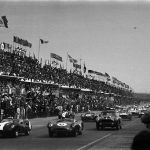 One that combines more than a hundred years of specialism – both with heritage, making some of the world’s most beautiful and charismatic GT cars, and with technological brilliance and relentless pursuit of speed and efficiency that has seen Red Bull Racing excel in the ferociously competitive world of Formula One. 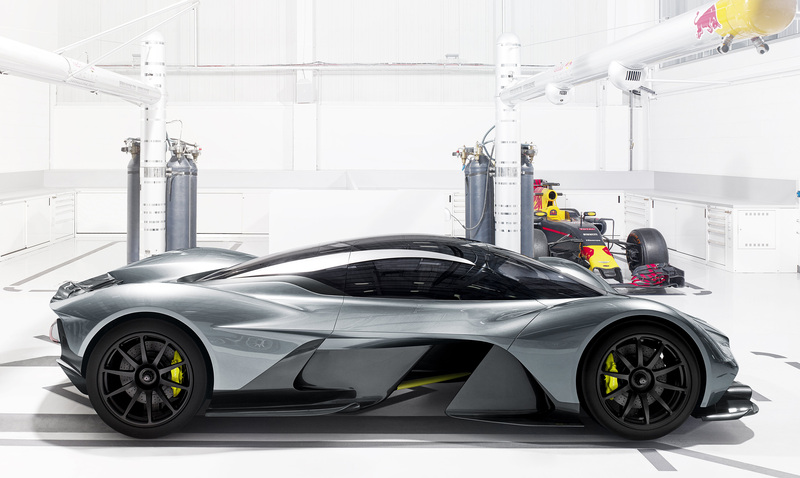 Uncompromising in all respects, the AM-RB 001 is a bespoke machine from the tyres up. 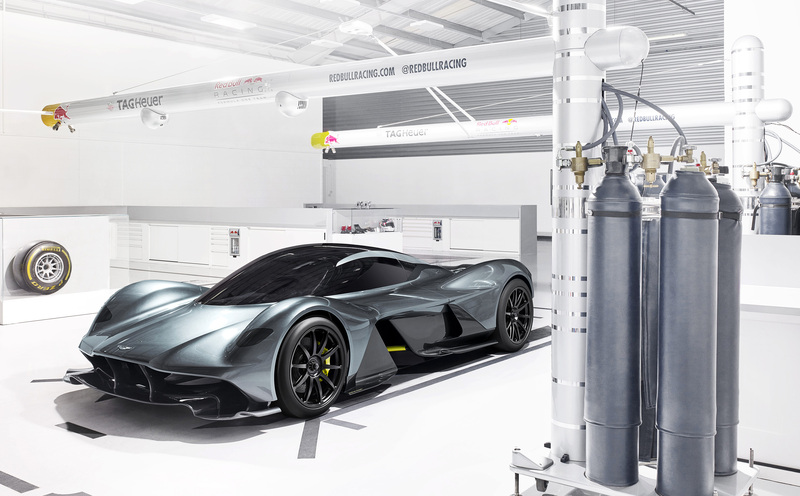 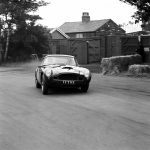 It will be built by David King and his team at Gaydon, in the purpose-built facility created for Aston Martin’s original hypercar, the One-77. 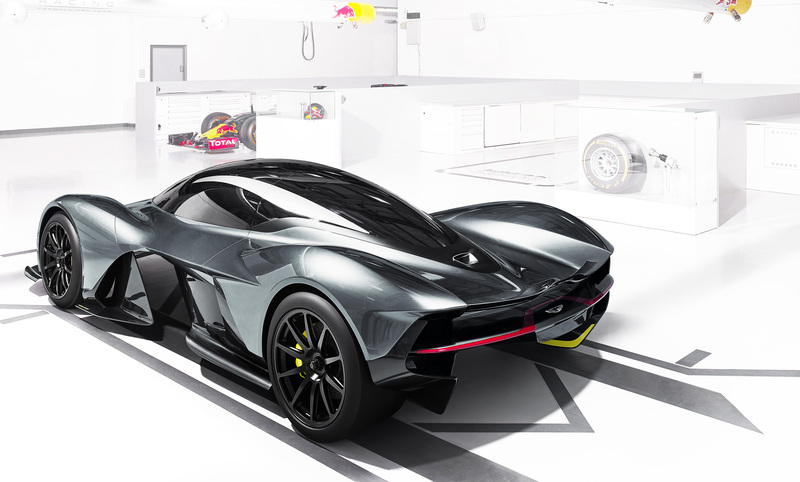 More details of the AM-RB 001’s technical specification will be revealed in due course, but its heart is a new, mid-mounted, high-revving, naturally aspirated V12 engine with the potency to achieve a 1:1 power-to-weight ratio; 1 bhp per kilo of weight.